There are over 250,000 applications built using the Twitter API. 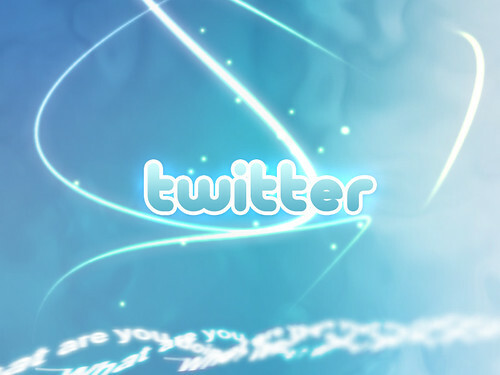 To use most applications, you first authorize the application to access your Twitter account, after which you can use it to read and post Tweets, discover new users and more. Applications come in many varieties, including desktop applications likeTweetDeck, Seesmic, or EchoFon, websites such as TweetMeme, fflick, orTopsy, or mobile applications such as Twitter for iPhone, Twitter for Blackberry, or Foursquare. All applications you have authorized will be listed athttp://twitter.com/settings/connections. Thanks for reading this important update. Come and check what’s new athttp://twitter.com. So, what Twitter is telling us is that EVERY URL sent will be shortened to use THEIR service. Not only does this screw other shortners like Bit.ly, it completely screws individual users – like YOU and ME! Do things make sense now? Twitter had been threatening devs that they were going to make these changes since late ’09. Now millions of people are scrambling to find replacement apps until all the devs get their apps updated. I believe Twitter should have made another announcement just before they made their changes to wake the devs up. But, Twitter alone is not to blame. The davs should have already been at working meeting Twitter’s demands. Now we just have to play the waiting game. I am missing HTC Peep and Tweetdeck for my phone right now. Previous Previous post: NEW Apple Keynote – iPod Touch 4G, New Nano & Shuffle, and EPIC NEW APPLE TV! Next Next post: Feliz Googledad, Chrome!